UAE-based Drake & Scull International (DSI), a regional leader in engineering and construction services, has appointed Tawfiq Abu Soud as its new Group chief executive officer, replacing Yousef Al Mulla, who stepped down from his post in December along with the group chairman Abdullah Atatreh. In his new role, Abu Soud will be responsible for spearheading DSI’s operations and securing robust business pipelines, said a statement from the top Dubai contractor. 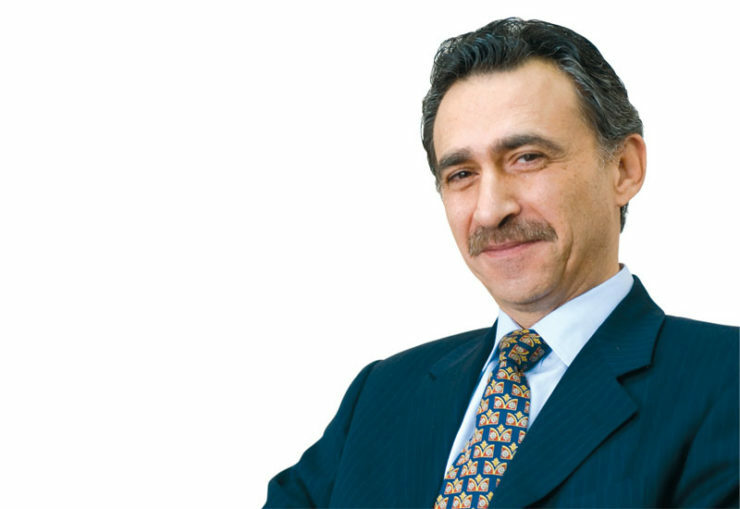 A regional industry veteran, Abu Soud has a stellar record of accomplishment of inspirational leadership and boasts more than 35 years’ experience in delivering consistent results and leading global business expansion. He had previously served as the CEO for ADC Energy Systems and also for Arabtec Subsidiaries besides being the managing director for DSI’s MEP and Water and Power subsidiaries, and also the operations director for Manco. Abu Soud holds an MBA from the University of Hull, and is a certified Mechanical Engineer (Southern Illinois University). He also holds certifications in Quality Assurance from the British AQMC Council and Martin & Martin, as well as Project Management for Engineers from ASCME, and Management Institute in California. The company is concurrently coordinating with the external advisors and the Securities and Commodities Authority to call for a General Assembly Meeting later this month to approve its organizational restructuring programme.